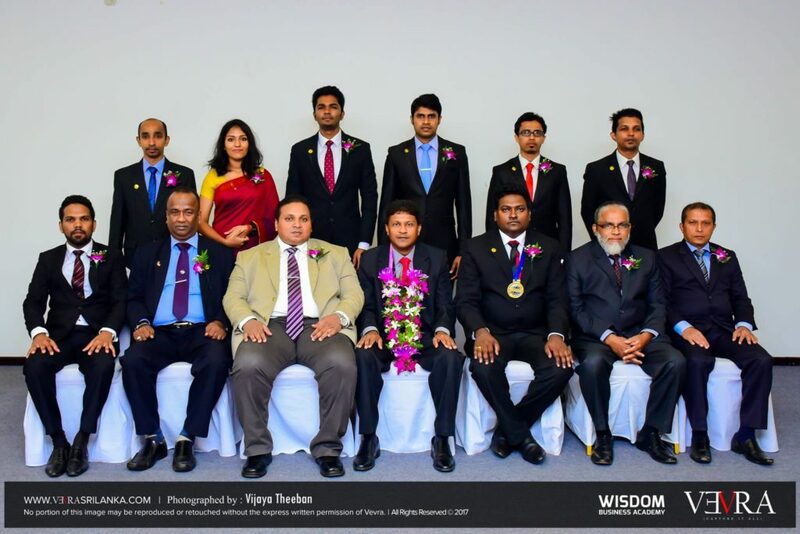 Negombo Toastmasters held its eighth Executive Committee Installation Ceremony for 2017/2018 on 12 August 2017 at Paradise Beach Hotel, Negombo. 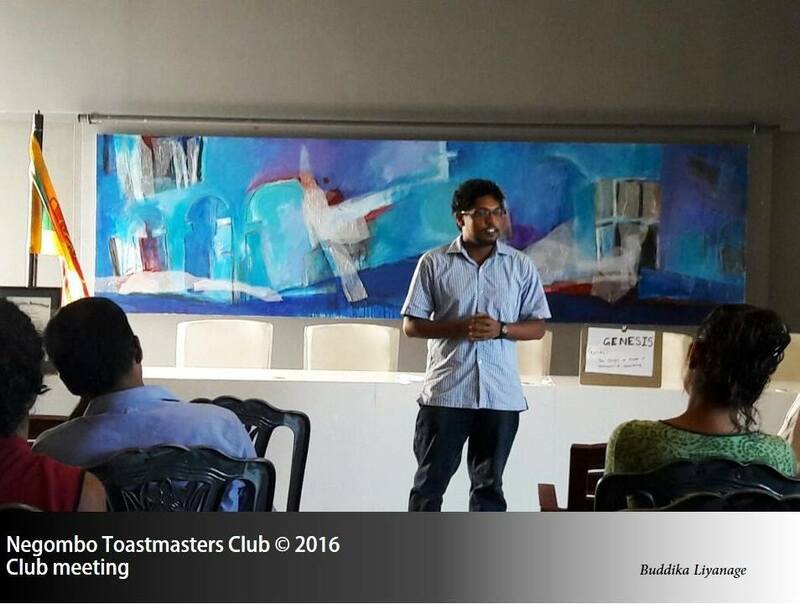 The Chief Guest was DTM Arjuna ⁠⁠⁠Jayadarshana and the Guest of Honor was TM Sudath Fernando who is a charter member of Negombo Toastmasters Club. Area Director for District 89 Area H4 Sudath Ranaweera was also present at the occasion. Another two of our charter members TM Mohammed Marzook, Division Director TM Anura Perera also joined us on this important day. The following officers for 2017/2018 were installed at the ceremony.